We aren’t the global leader in HR Services for nothing. Join us and you’ll be working with a forward-thinking, pro-active and enlightened organisation that doesn’t just look to the future, but predicts it. Would you like to shape that future with us? We offer a variety of opportunities through our different brands. 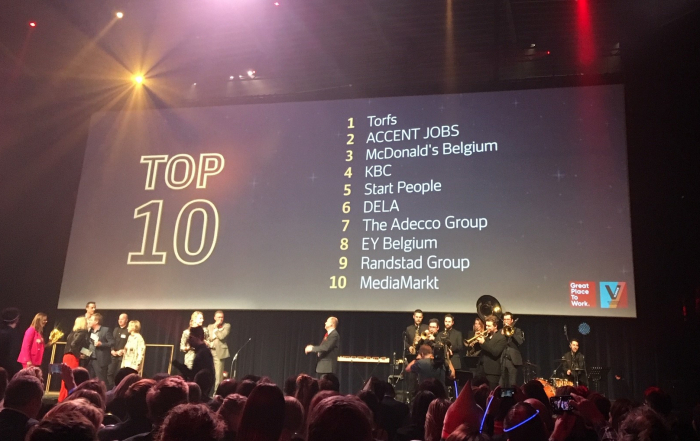 At the Adecco Group, we don’t just imagine the positive impact we can make. We put our expertise, our energy and our enthusiasm into making it. 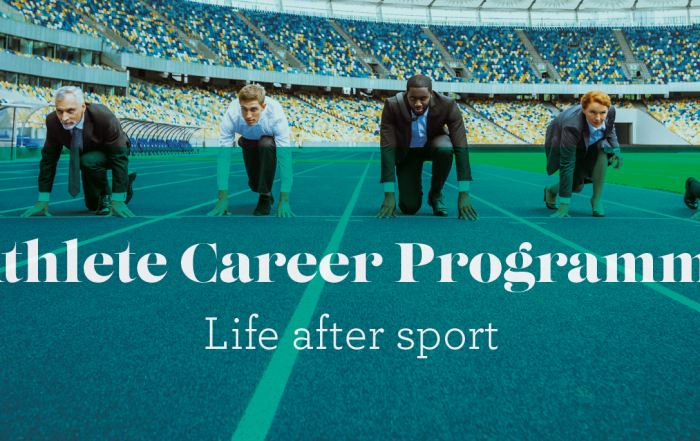 Discover how we tackle sporting challenges to change lives, support athletes to transition into the workplace and help young people to find the right direction. We’re here to match talented people with the job opportunities and employers they’re looking for. 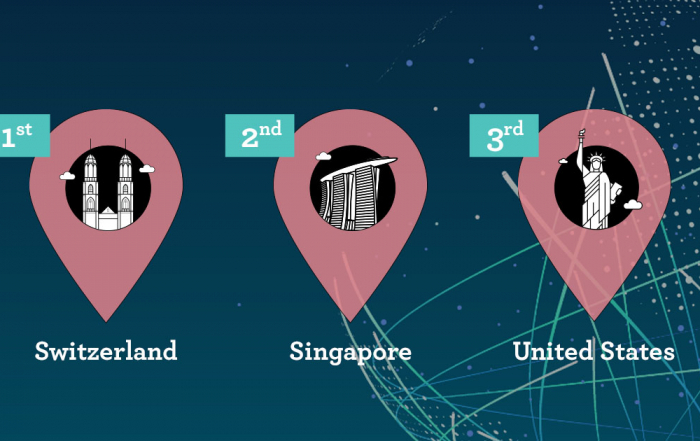 On any given day, we connect over 700,000 people across 60 countries with fulfilling opportunities that make the most of their skills now and enable them to develop new expertise for the future. We help professionals to make the right connections across commerce, industry, legal, financial services and the public sector. With a clear focus on building solid client relationships, we’ve delivered projects for some of the biggest brand names in the world and we enjoy preferred supplier status with many of them. Euro Engineering offers companies the right engineering talent for the job and offers engineering candidates the right job for their capabilities and ambition. As the world’s leading talent development and transition company, we make the complexities of transforming leadership and workforce development planning as simple as possible. As the experts in talent development, we enable our clients to maximise results and minimise risks whilst providing clear career progression opportunities for their people. With over 40 years’ experience, we are now leading experts in IT and Engineering recruitment across Europe and North America. We work closely with clients and candidates to bring the right people to the right companies. We support talented professionals throughout their careers and represent every client’s business values as if they were our own. At Spring we’re all about ensuring that candidates can springboard into the best job opportunity for them. We listen, we liaise and we put together the talent that employers are looking for with the positions our candidates are best suited to. As a global HR outsourcing company, we specialise in the acquisition of permanent talent, managing contingent and project workforce on behalf of organizations. We deliver significant cost savings as well as increased worker quality, workforce insight and greater regulatory compliance with operations in nearly 100 countries. As a full-service organization, XPE Pharma & Science offers a unique combination: highly-qualified scientific, technical, commercial and/or medical experts available through staffing, consultancy, project management or project delivery services. As a leading consultancy and project management company, we contribute to the creation and development of innovative healthcare. As a trusted third party, we deliver value to the Life Science ecosystem by accelerating solutions to society.